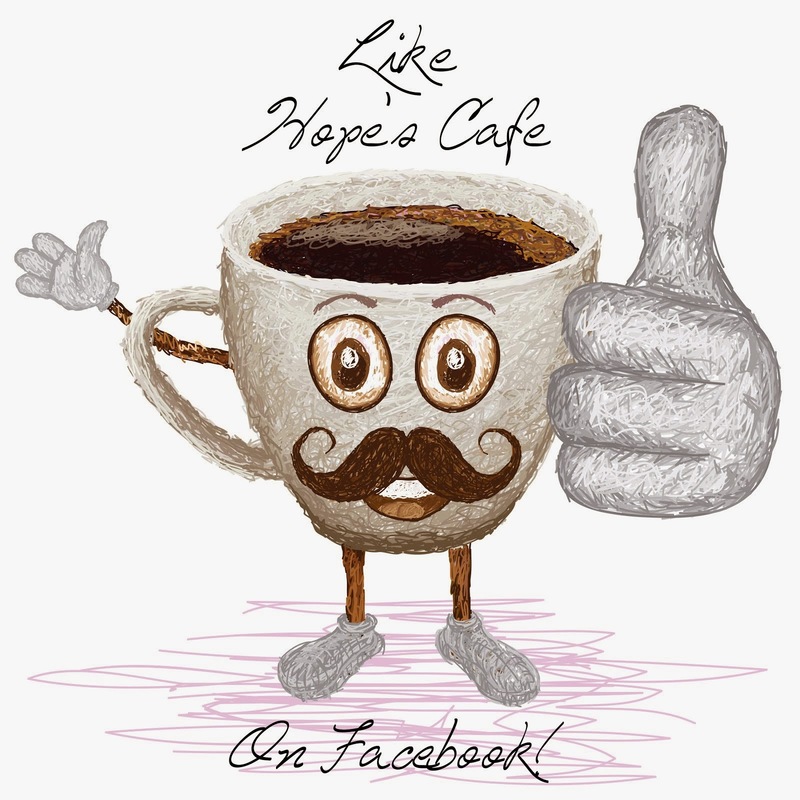 Hope's Cafe: Win a Florida Vacation Trip!! 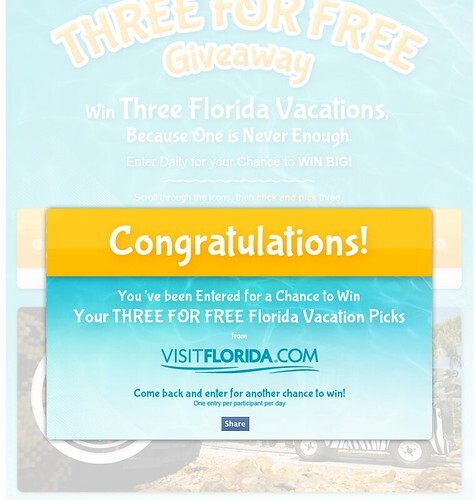 Win a Florida Vacation Trip!! Have you ever visited Florida? I have (I actually spent part of my childhood living in Florida), and every time I visit, I enjoy the state more and more. Yes, I've been to Disney World, toured Kennedy Space Center, and seen the Manatees many times over. I've been to more Florida beaches than I can count, and strolled through quaint old St. Augustine. However, when I learned about Florida’s Three for Free Giveaway, I headed over and entered right away! As much as I've been to Florida, this is a wonderful opportunity! 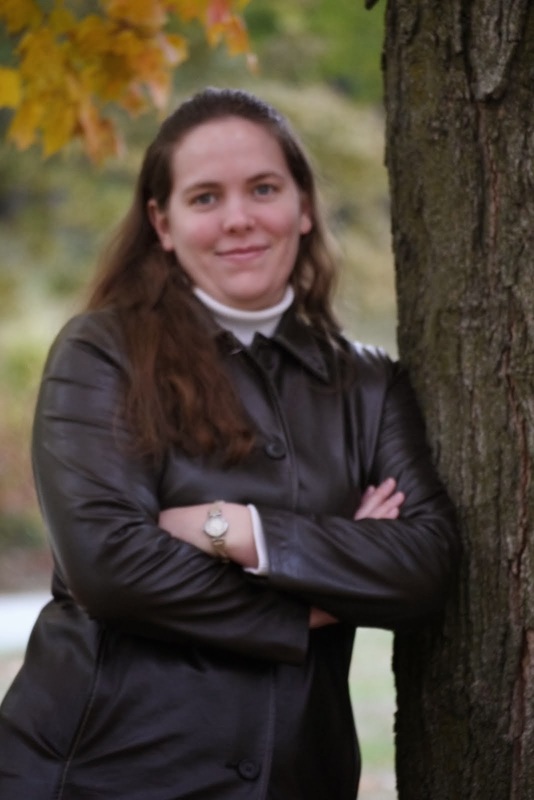 I'm getting ahead of myself though; first let me explain exactly what the Three for Free giveaway is! The grand prize winner will receive all 3 of their chosen vacations, and 9 other winners will receive 1 vacation each! Sounds like a great opportunity, right? You can enter too; it's so easy! You can enter at the VISIT FLORIDA website, or through VISIT FLORIDA on Facebook. The sweepstakes runs through June 30, and you can enter daily. That gives you almost 20 entries between now and when the giveaway ends! Hurry up; you don't want to miss the chance to win 1 or 3 vacations of a lifetime! I have been inching to go back to Florida ever since I stayed at these vacation rentals in Long Boat Key a few summers ago, and the chance to win a free trip to Florida sounds much needed to me! My son would love the opportunity to go visit LEGOLAND so I think that I would look into that as an activity to go see if I were to win this! Does this include the airfare at all, or does it just include everything once you go to Florida? 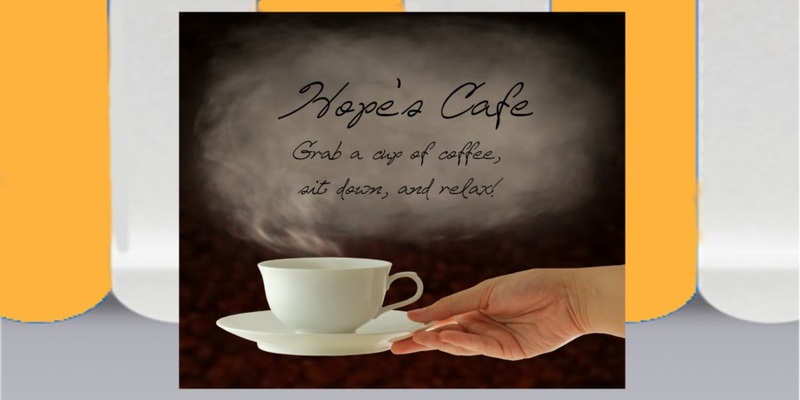 Traveling Days-Cafe Press Review and Giveaway!! Traveling Days-LapGear Chill Case Review!! Traveling Days-Sansa Clip Zip MP3 Player Review!! Traveling Days-HTC Titan II Smartphone Review!! Traveling Days-GoToob Review and Giveaway!! Traveling Days-Arizona Activity Book Review!! Marie Dean Beauty Review and Giveaway!! Traveling Days #6 Acli-Mate Sport Drink Review!! TD #5- Just Beach Towels Review!! WOW Gift Boxes- Mountain Dew Gift Giveaway!! Gallery Direct for Father's Day! Plan A Trip With Ease With The Roadtrip-a-Matic! Traveling Days #4-EatSmart Luggage Scale Review! Silly Monkey Doll Clothes-Coupon Code! Traveling Days #3-STM Bags iPad Bag Giveaway!! Traveling Days #2-Striped Shirt Giveaway!! What's Your Ista? Ista Tees Review and Giveaway! Family Vacation at Newport Beach!